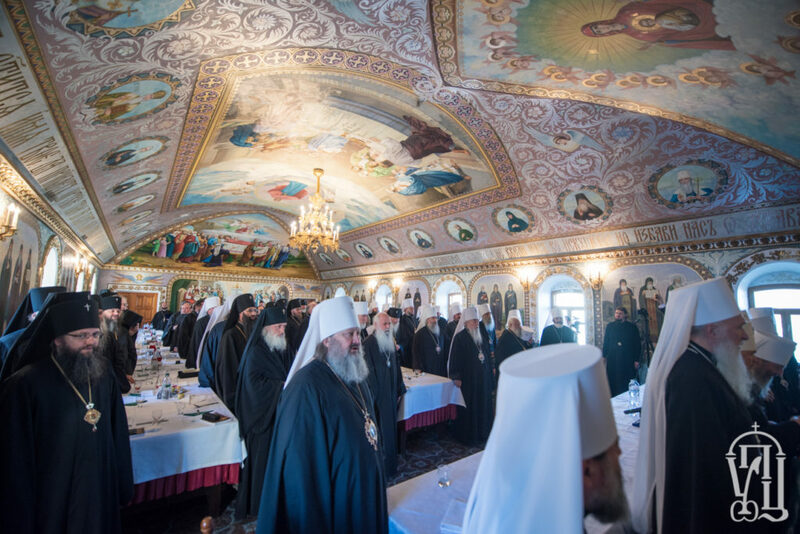 ORTHODOXIA.INFO | Spiros Papageorgiou The church of Ukraine has called upon the Ecumenical Patriarchate to convene a gathering of the local Orthodox churches, following a meeting of its synod attended by all the UOC–MP bishops on Monday. 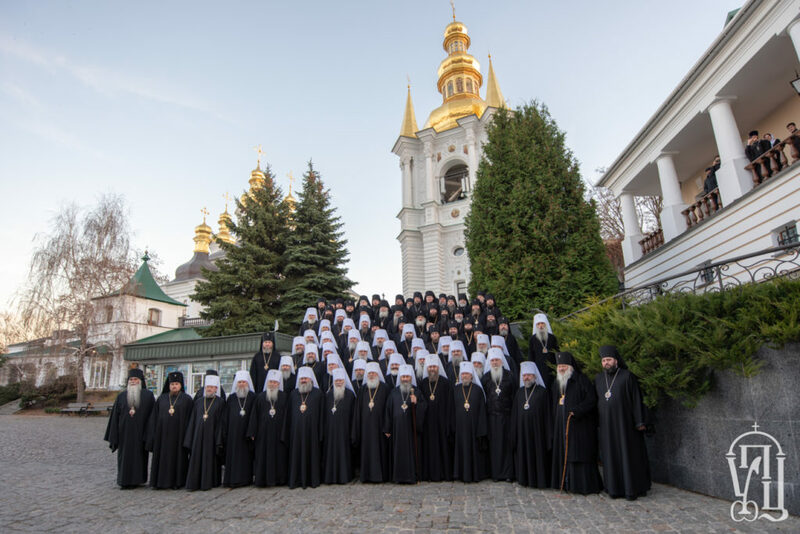 The Ukrainian synod has also called upon the Phanar to engage in dialogue with the UOC–MP, arguing that only the participation of all the local Orthodox churches can lead to a consensual solution to the autocephaly issue. 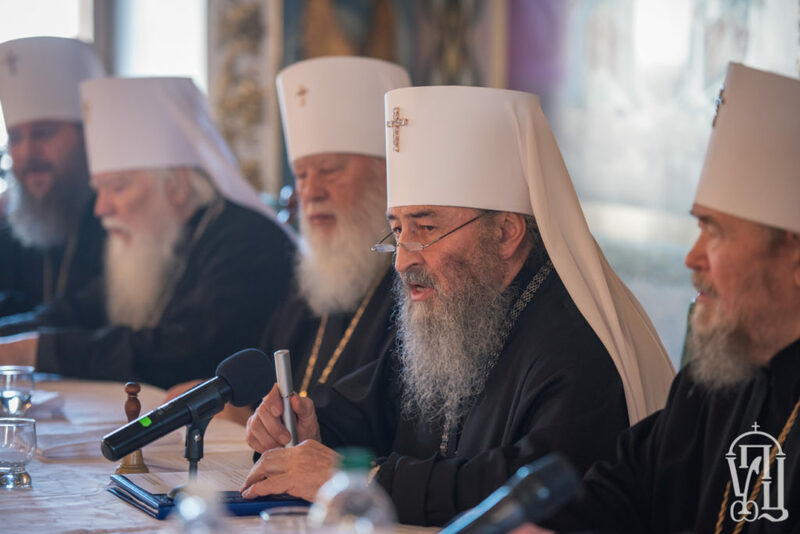 The Ukrainian hierarchs have expressed their disappointment with Patriarch Bartholomew for ignoring thousands of petitions put forward by Ukrainian faithful asking that he not legitimize the schism in their country on the pretext of establishing a new autocephalous church there. Moreover, the UOC–MP synod has also stated that it is against any change to its church’s name (the Orthodox Church of Ukraine), something which Metropolitan Onufriy, but also government representatives, has made clear in the past.